High School Most Beautiful 2016 At The Ghana's National Theatre. 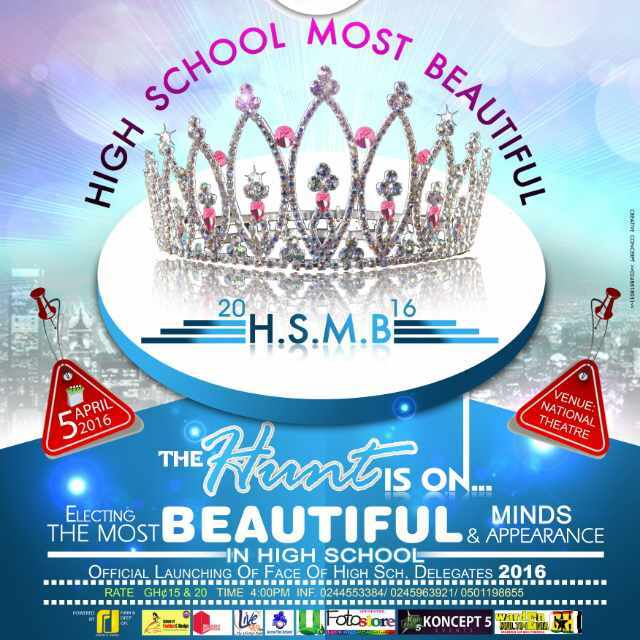 On the 5th of April 2016, all roads lead to the Ghana's National Theatre, Accra for the grand finale of the prestigious and much anticipated event night, the "HIGH SCHOOL MOST BEAUTIFUL 2016". 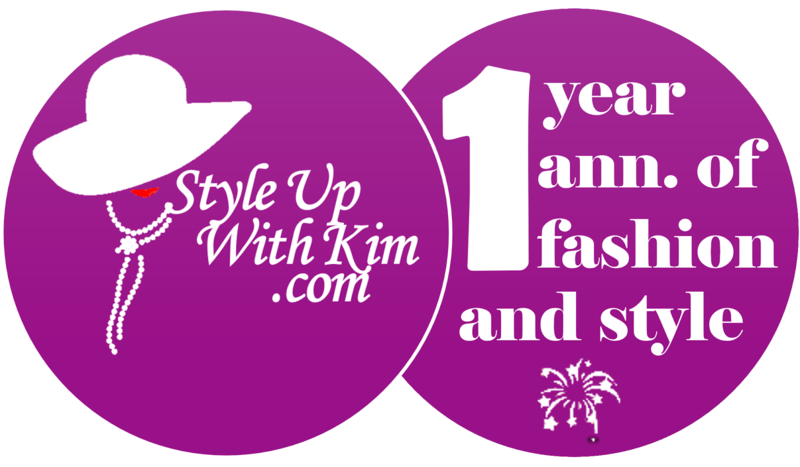 It is promised to be a night of fun, exhibition of beauty, fashion, music and much more. 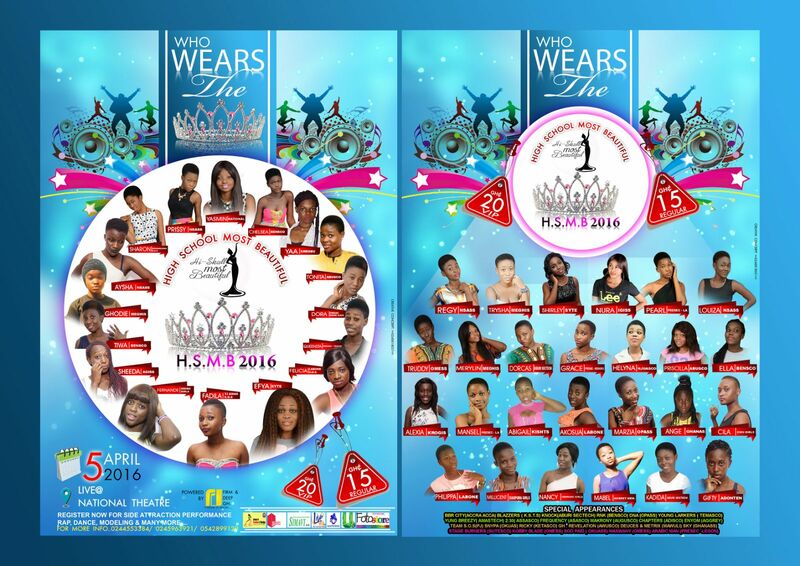 If you are not at the Ghana's National Theatre for this event night then you should be nowhere. 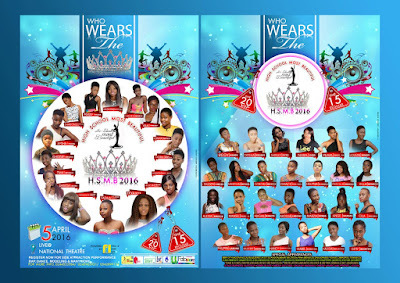 For more information on tickets and others, call +233(0244553384).